We have a HOT deal for you! 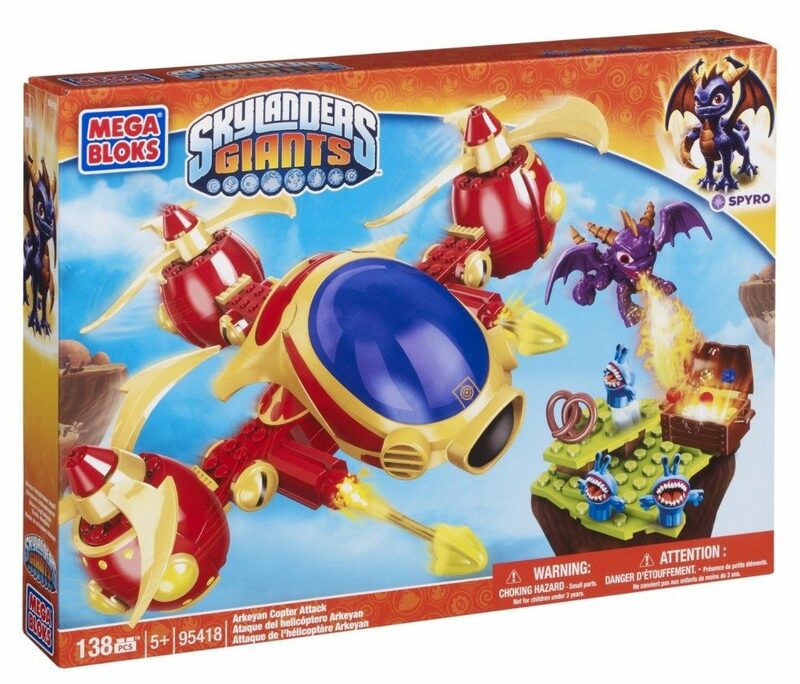 Get the Mega Bloks Skylanders Arkeyan Copter Attack for 72% off on Amazon – only $8.39!! Grab this for the gift closet if you don’t need it now. Super Saver Shipping will be FREE with an order of $35 or more or get FREE 2-day shipping with Amazon Prime.